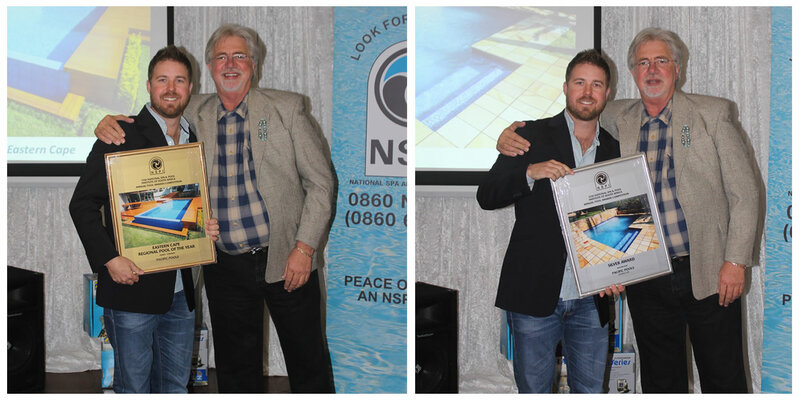 Each year the NSPI hold The Annual Pool Awards Competition. 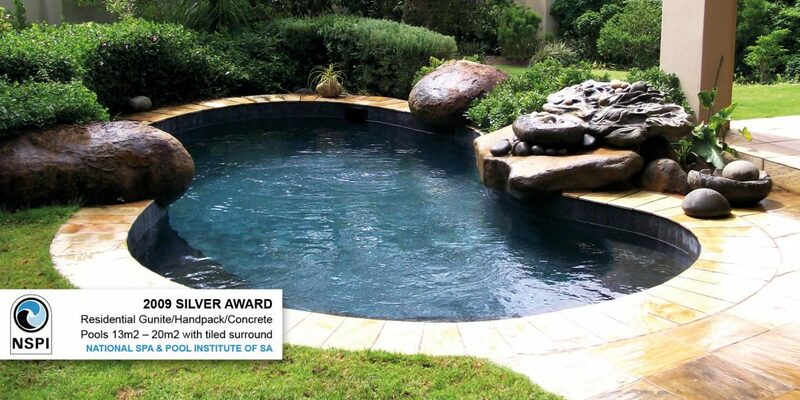 Members from each chapter enter pools they have built in differernt categories. 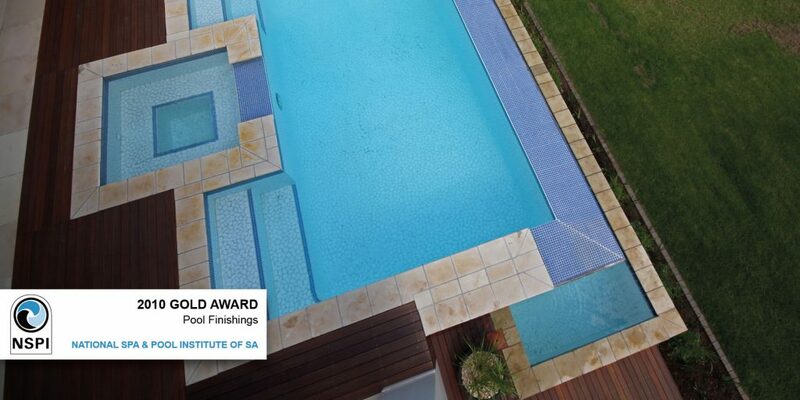 A panel of local and international judges, made up of professionals in the field including Landscape artists and architects judge each pool according to set criteria. 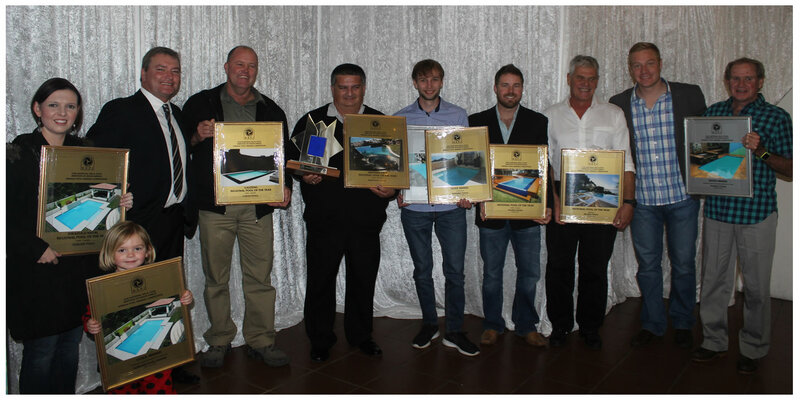 The winners are announced at the Gala Dinner hosted by a different chapter each year. 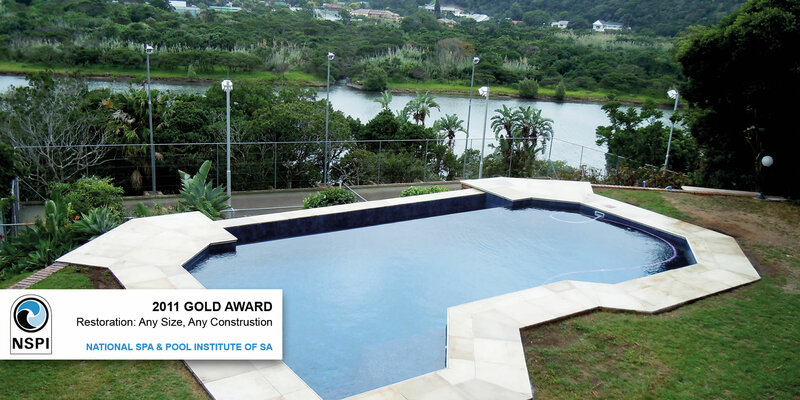 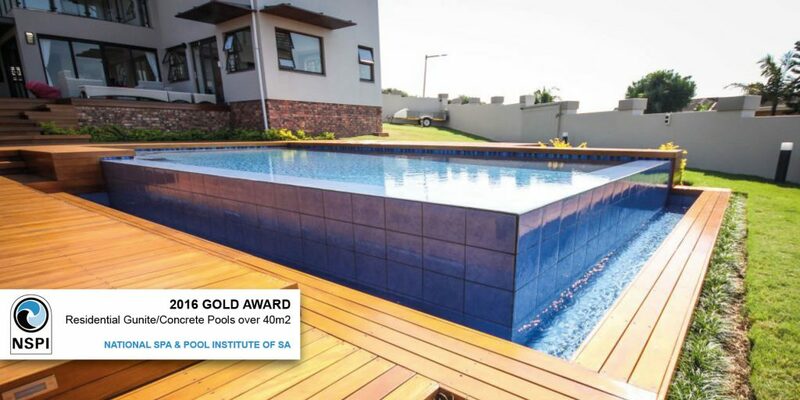 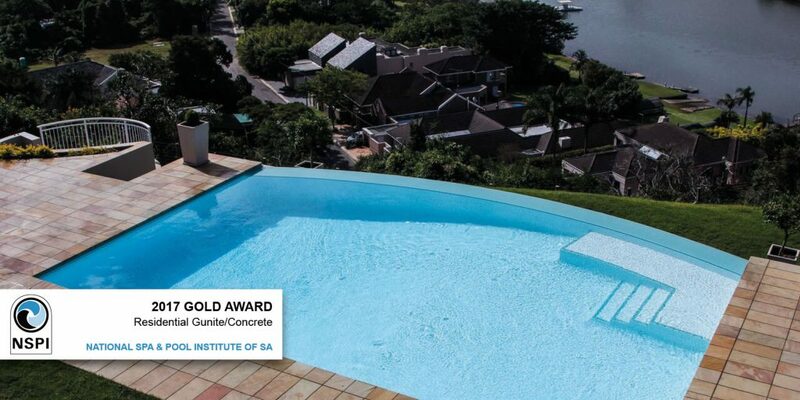 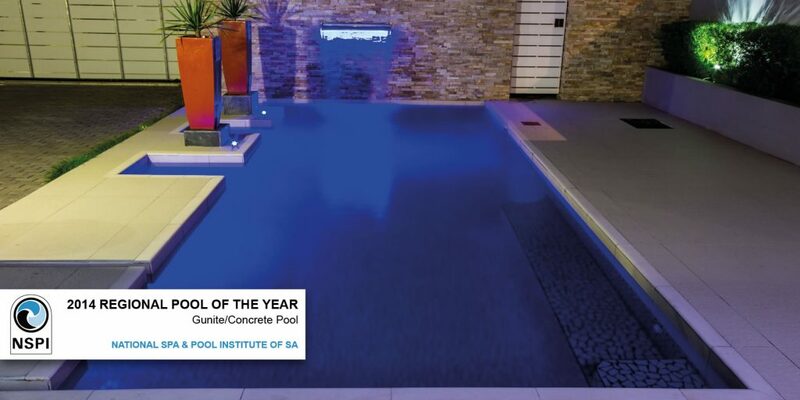 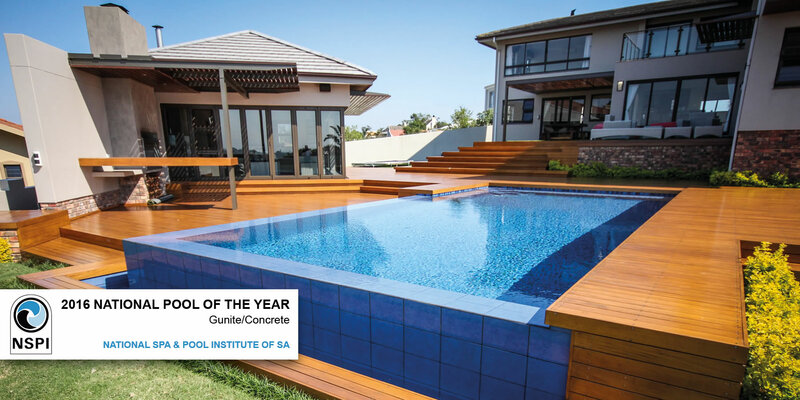 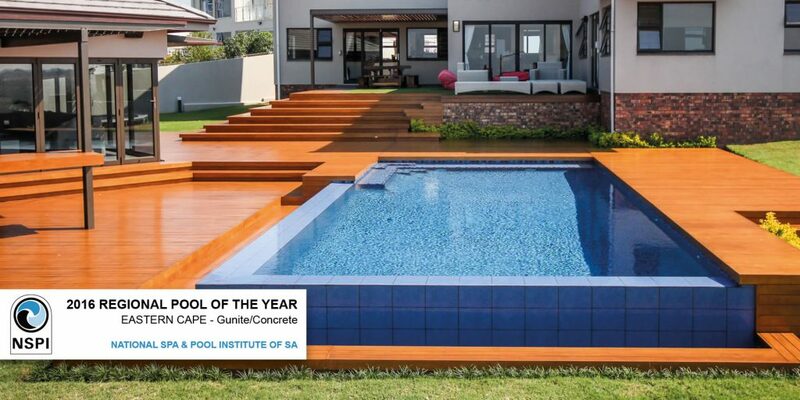 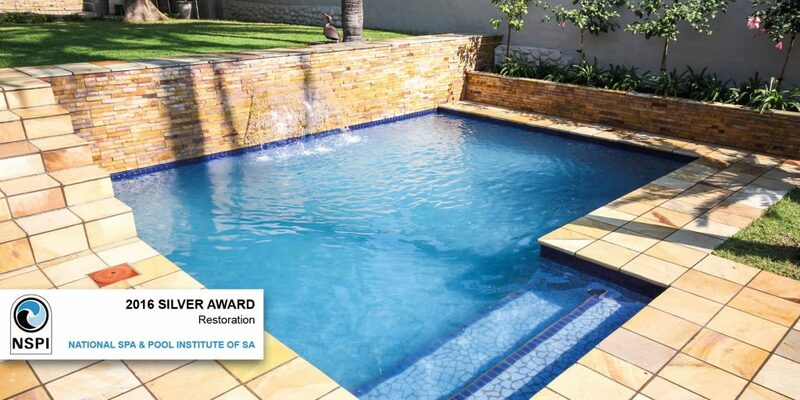 We have been honoured by having our hard work recognised at the National Spa and Pools Institute of South Africa (NSPI) Annual Pool Awards Competition, on numerous occasions over the years Pacific Pools has been entering pools since 1992 and to date has brought home the REGIONAL POOL OF THE YEAR award 6 times, received 12 GOLD MEDALS/AWARDS, 7 SILVER AWARDS, 1 BRONZE and most recently and highest achievement is the 2016 NATIONAL POOL OF THE YEAR. 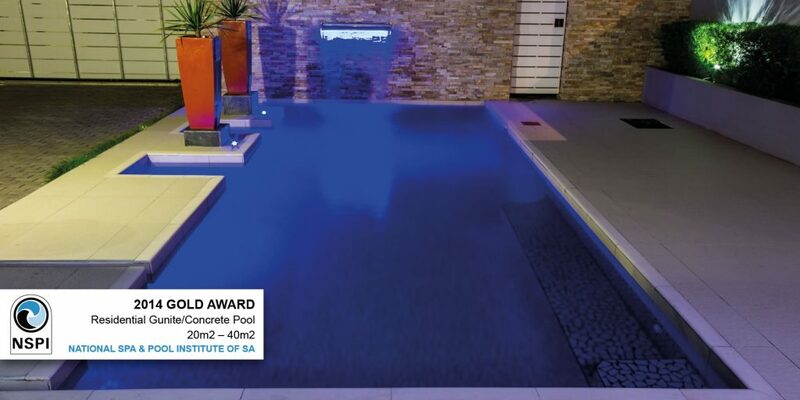 “This has been a great achievement for the business, it goes to show that we take pride in producing work that is of a high quality”. 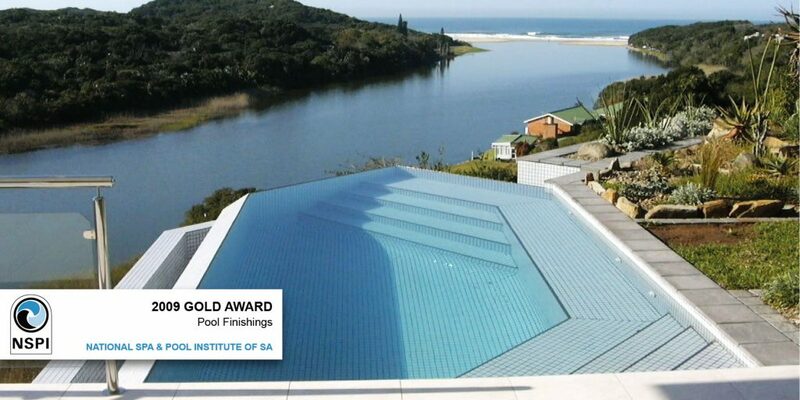 Pacific Pools – Mike Godfrey. 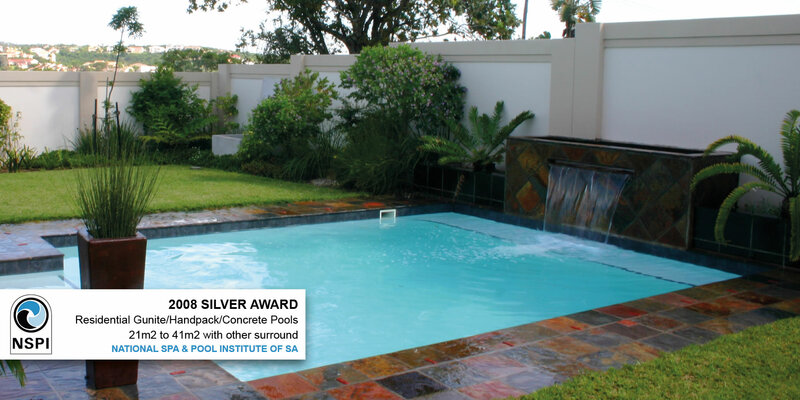 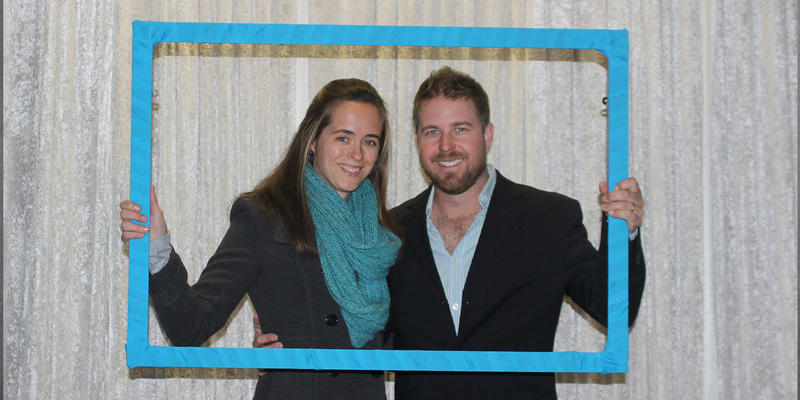 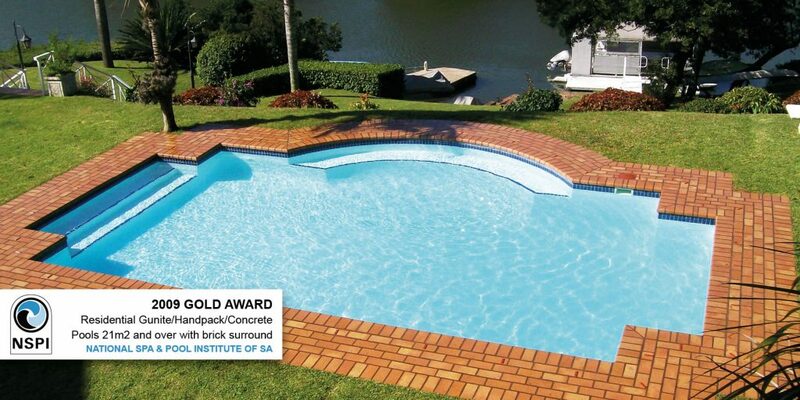 Founded in 1981 Pacific Pools is a second generation family run business, with over 1000 pools in the Eastern Cape. 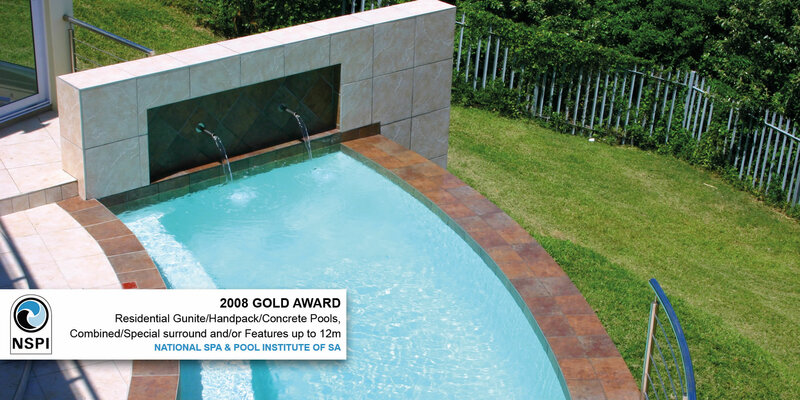 Copyright 2018 - Pacific Pools by Brandmefamous All rights reserved.